O'Dance has a class for everybody ! 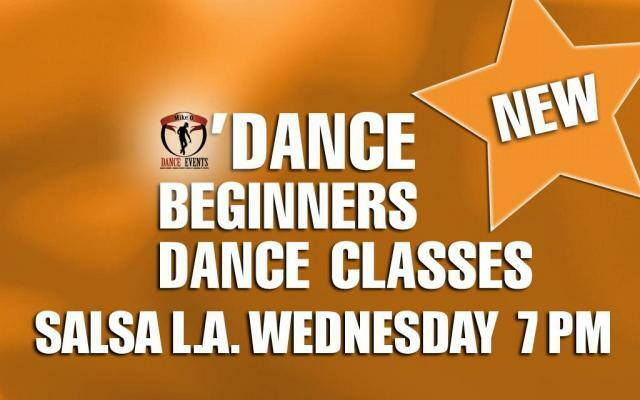 Absolute beginners dance classes every Mondays, Tuesdays and Wednesdays. 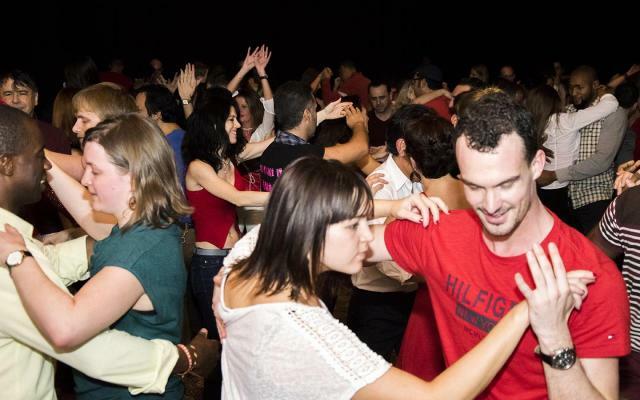 We will teach you the basic steps in Salsa L.A. .
No experience needed for the beginners classes. 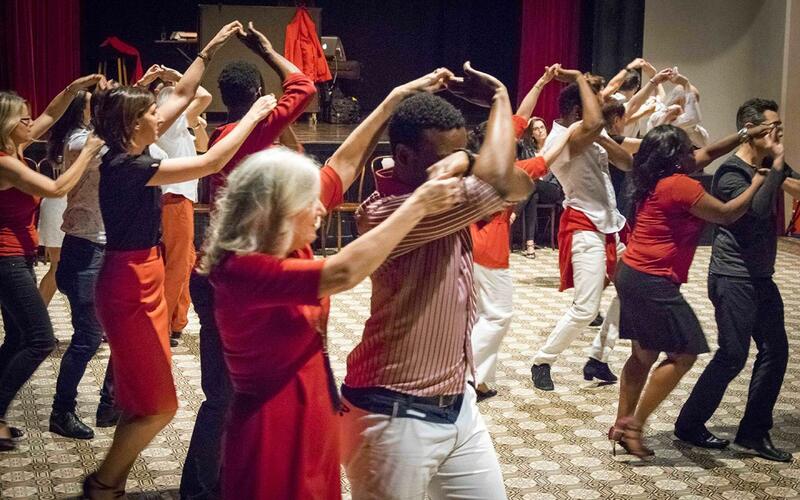 On Mondays, we teach at 19h00 Cuban Salsa in O’Dance Club at Rue Montoyer, 1 in Brussels. On Tuesdays we teach at 19H00 Bachata in O’Dance Club at Rue Montoyer, 1 in Brussels. 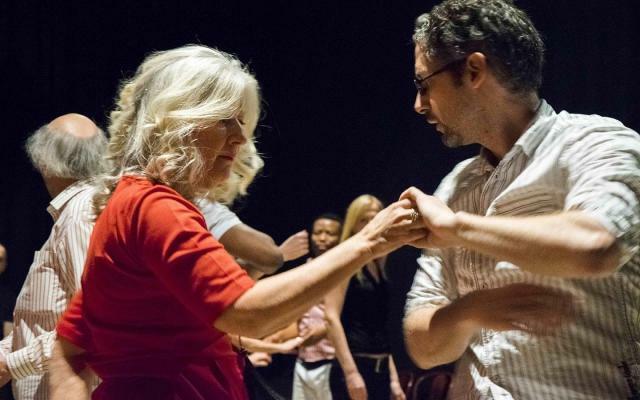 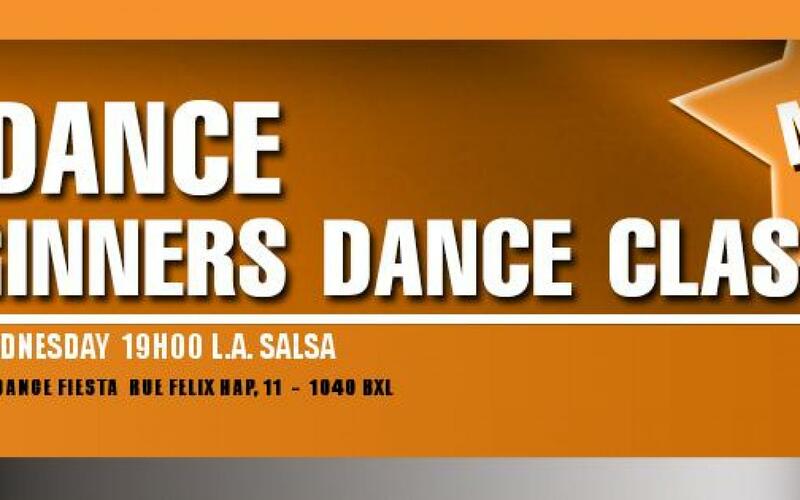 On Wednesdays we teach at 19H00 Salsa in O’Dance Fiesta at Rue Felix Hap, 11 in Brussels. 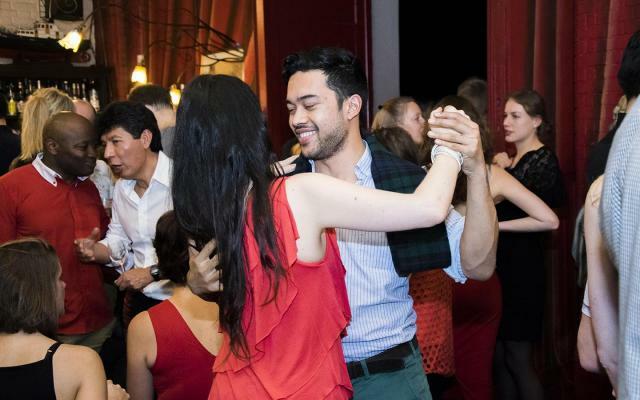 Come and have a look at the best dance school in Brussels. You will definitely want to stick with us !